Microwave magic, cookery book for microwave ovens. Microwave magic cookery and recipe book. Whether the oven is built in or conveniently placed on a worktop, microwave cooking offers endless possibilities and great results! 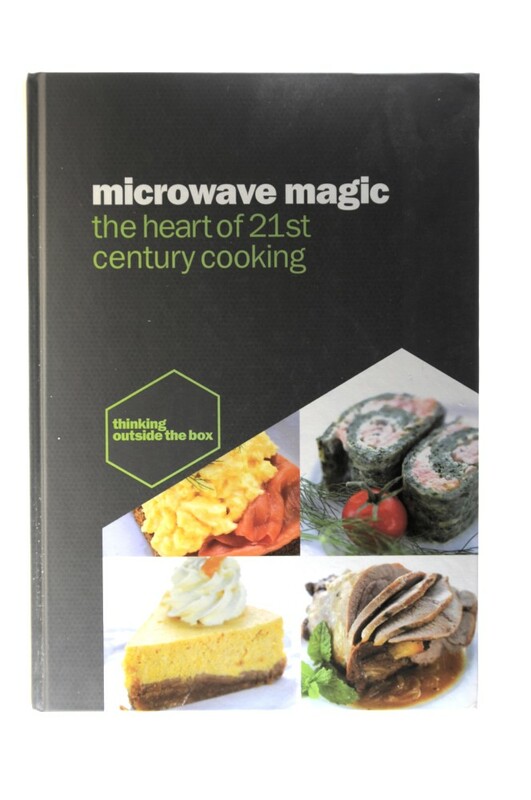 Whether cooking for kids, or preparing a romantic meal for two, the unique and informative cookery book"Microwave Magic, The Art of 21st Century Cooking" details a wonderful selection of recipes and is perfect for all cooks from busy singles to food lovers.